Are you hearing something scratching in the walls or the scurrying noise in the dead of night? You could just be imagining things, but it’s more likely you’ve got a pest problem. Now you might be asking me to define a pest, so in this case we’re thinking the small furry rodent variety. Pests can come in many shapes and forms, mammals, amphibians, maybe your mother-in-law if you have a pretty bad relationship with her. In this case we’re thinking mice, rats, and so on. 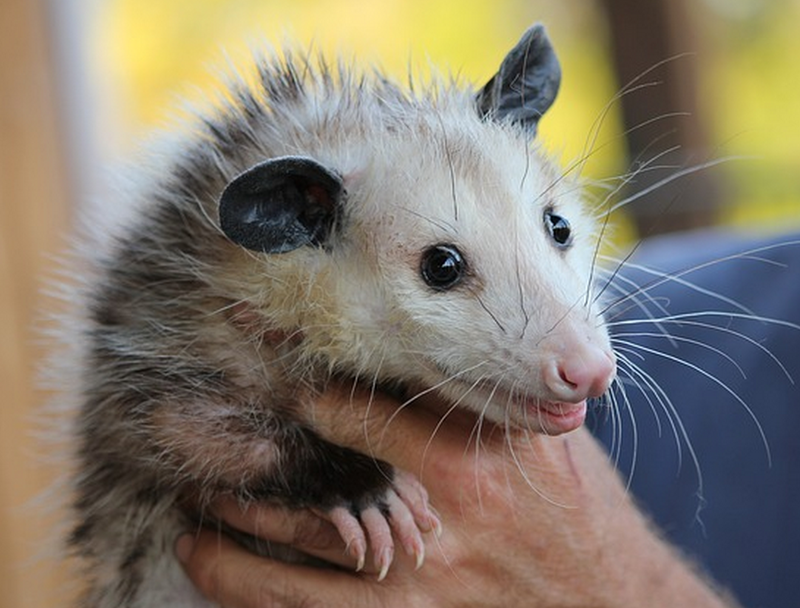 Small and furry pests, no matter how cute they may seem, are not good for your home. They chew through wires, they eat drywall, they steal food, they’re unhygienic, and worst of all? They don’t even pay rent. So when you’ve got a pest problem, who you gonna call? That’s right, pest control. Take it from someone who has experience with these things, leave it to the professionals. You don’t want to be awake at two in the morning trying to corner a mouse because the cat brought it in thinking it’d be fun to chase around the living room. Not only are these small pests incredibly fast, but they’re very skilled at hiding. If there’s a nook or cranny they can fit into, they’ll do it. They don’t care if it’s a dead end or not, if it helps them get away from you or, in this case, your cat, they’re going to stay put. That’s where a secondary problem arises, what if the pest kicks the bucket in said nook or cranny and you can’t reach them? You’ve got a rotting pest carcass stinking up your whole house. How gross. In cases like this, get a professional Pest Control company. They have the tools and knowledge to get rid of these things before they do serious damage to your home or die stinking up the place. Pest Control are trained to capture or kill these pests. Yes while it might make your stomach sink knowing that sometimes humane methods aren’t available, you’ve got to think about your home, your own welfare, and the welfare of those living in the house with you. 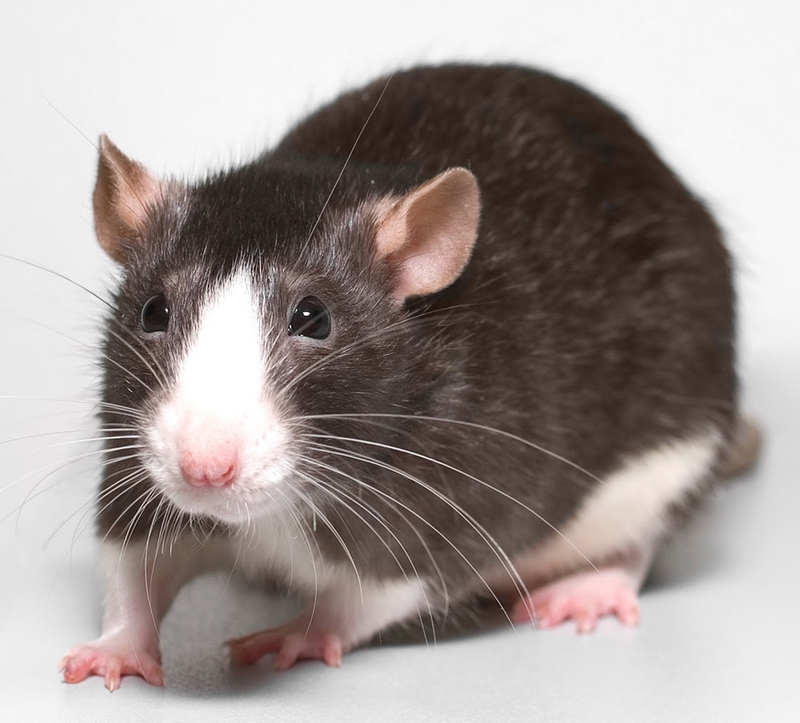 If you’ve got kids you don’t want your house infested with pests like rats and mice, they carry disease, and they bite too. Sometimes you’ve got to make a practical choice, and in this case it’s getting Pest Control. Don’t just ignore the problem either, because if one pest gets in, another can too, and then you’re left with a problem that could multiply very quickly in a short space of time. A few pests here or there, if ignored, can turn into an infestation. Especially during seasonal months where they’re looking for somewhere warm to hide for the winter. Just pick up a yellow pages, go on the internet, or just look in your local newspaper, and find a Pest Control company to do the job and make your home safe and clean again. You may regret it if you let a few pests slide, so err on the side of caution and get something done!